We have heard from the city that it’s possible to replace the rotting children’s play equipment, but we will need to do some fundraising and do it before next spring. 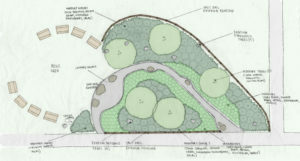 This is tricky as we are about to launch our NatureSpace project, which will bring native plants and seating to a less used area of the park, and we don’t want these fundraising efforts to conflict. 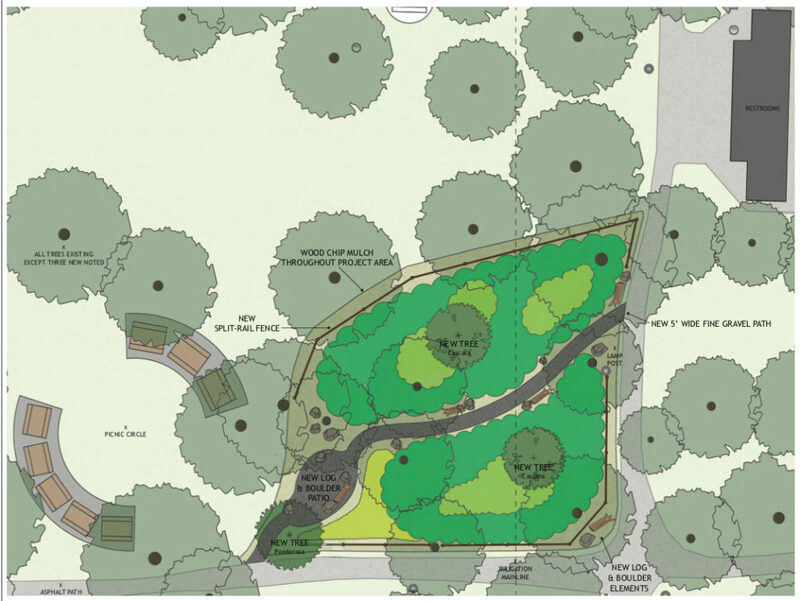 The NatureSpace has been issued a generous grant by the Community Watershed Stewardship Program, and our crowdfunding effort will bulk up this budget to make a truly beautiful space. 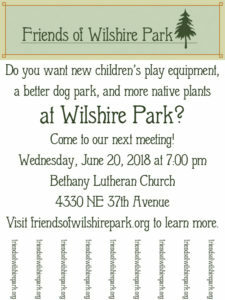 This first fundraiser will be smaller in scale and will provide good practice for the big push we’ll need to achieve the much larger goal of $50,000 to rebuild the baby and toddler play area, which hasn’t been updated in over 25 years. 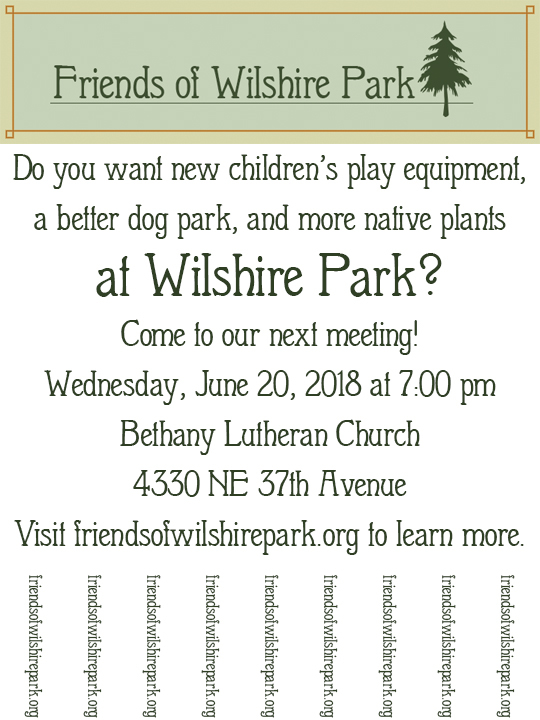 This news makes it particularly important that anyone who wants to get directly involved in the NatureSpace or in the revitalization of the children’s play area should attend our meeting on Wednesday, June 20 at Bethany Lutheran Church. 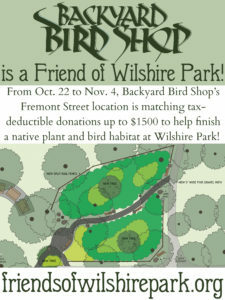 We also have a flyer for you to print out and post anywhere you can — local businesses, your front yard, your car window . 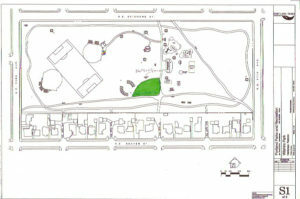 . . anywhere you can! If you post it in a shop or cafe, cut the bottom into a fringe so people can tear off the pieces of paper with our web address on it. The fringe can also just be cut off if you wish to post it inside your car window or in another place where people would be unable to tear off the strips. You can download it here and you can also find the flyer and other downloadable items at our Resources page. We are making things happen! Let’s keep the momentum going.